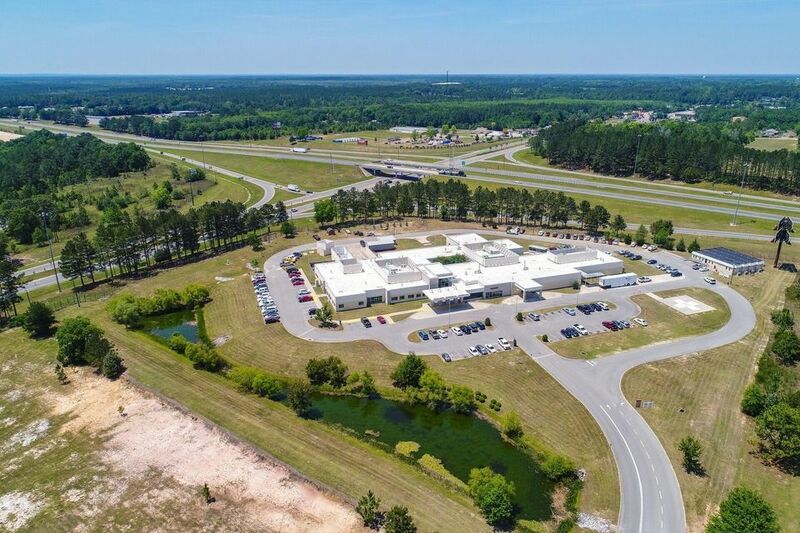 INCLUDES A MILE OF FRONTAGE COMMERCIAL PRIME LAND - Spanning approx. 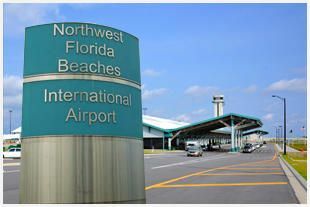 1.3 million sq. ft. for URBAN MIXED-USE RESIDENTIAL, NOW READY FOR DEVELOPMENT. 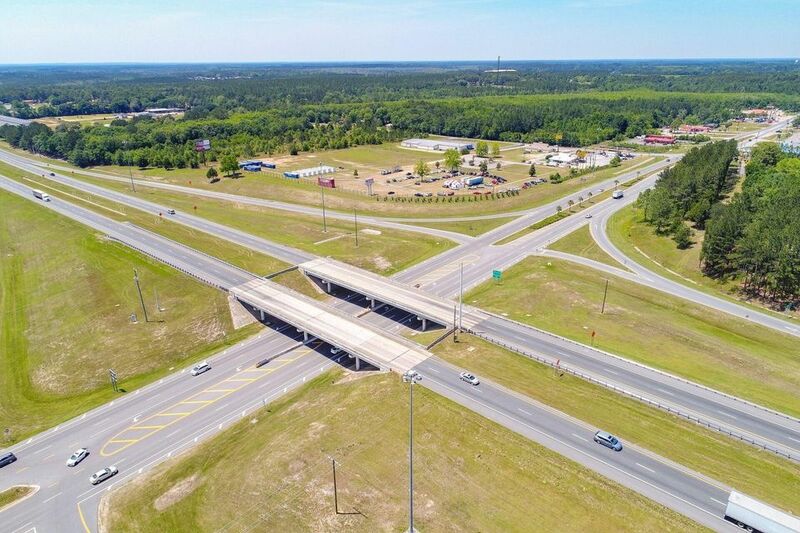 The Coveted I-10 & State Hwy 79, Nexus Hub, known as Gateway to the Beaches and the primary north-south artery into the major tourism area of Panama City Beach. 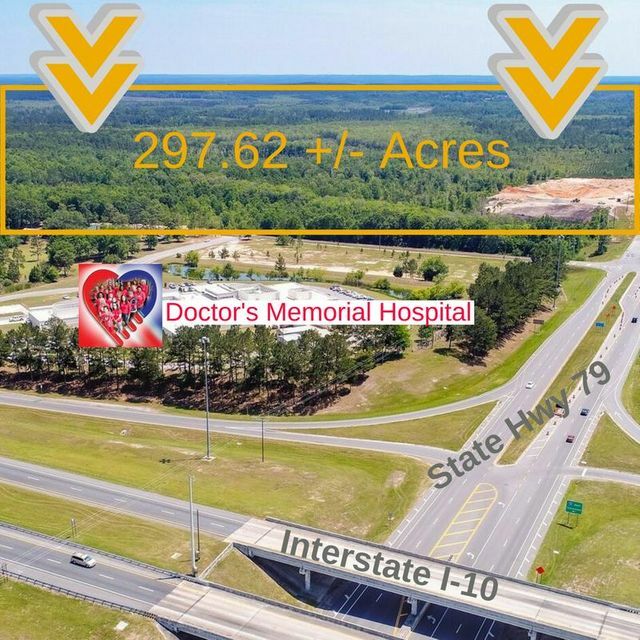 Subject property positioned adjacent to the highly accessible Doctors Memorial Hospital, easy access to Northwest Florida Beaches International Airport and Port Panama City and significant infrastructure investments in regional transportation systems. 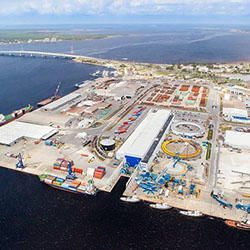 Join other area named Brands like Budweiser distribution Center. 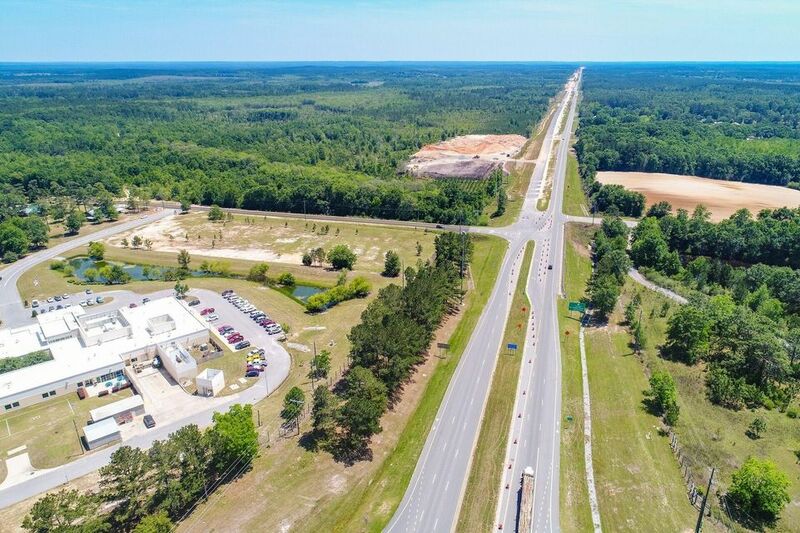 This parcel of land begins at the key-stone corner of Hwy 79, ready for Hospitality, Restaurants, Conv-Stores, Gasoline Stations, Big Box Stores, and Entertainment!